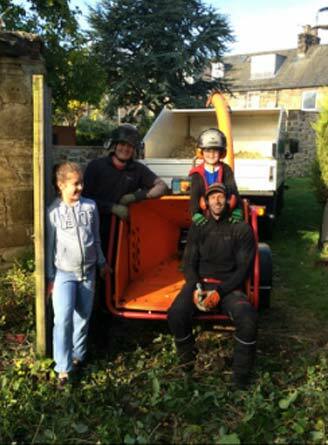 Special Branch Scotland can also offer a range of hedgework services and general ground and gardening maintenance services. Call us at 07952 046494 for a free consultation now! 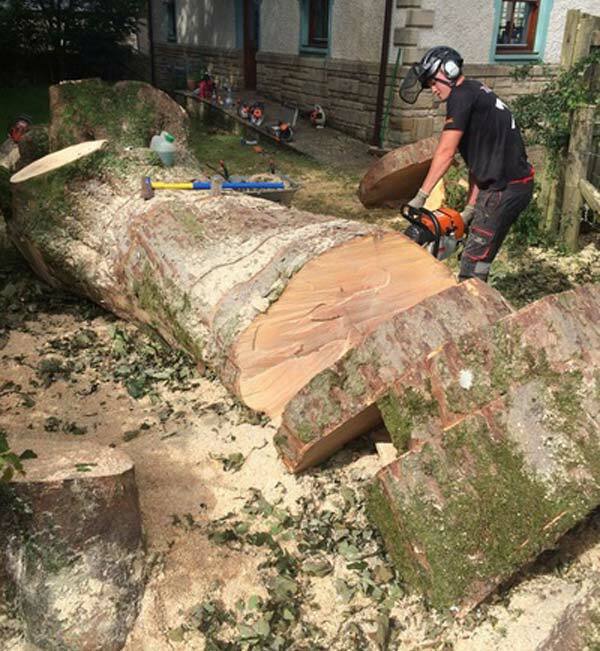 Tree Surgeons who get the job done right! 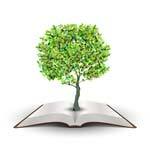 Hedges can often grow out of control if it is not maintained properly. They can often grow too large that they can become dangerous due to their height or become too imposing in their size. 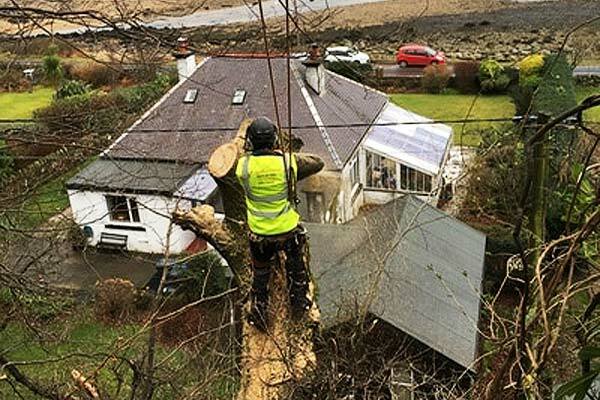 Special Branch Scotland can offer a variety of professional maintenance or removal services by our fully qualified staff. 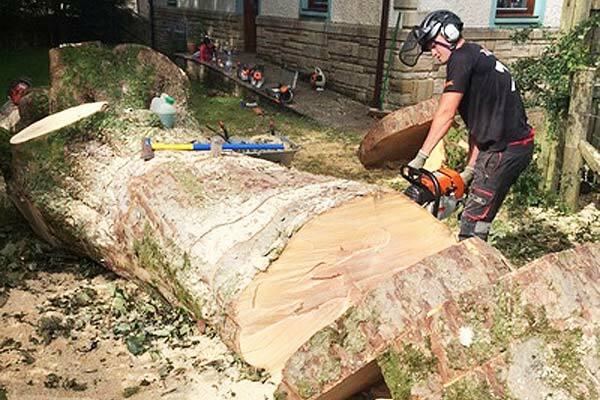 Using the chainsaw on a newly felled Sycamore tree in Arrochar. 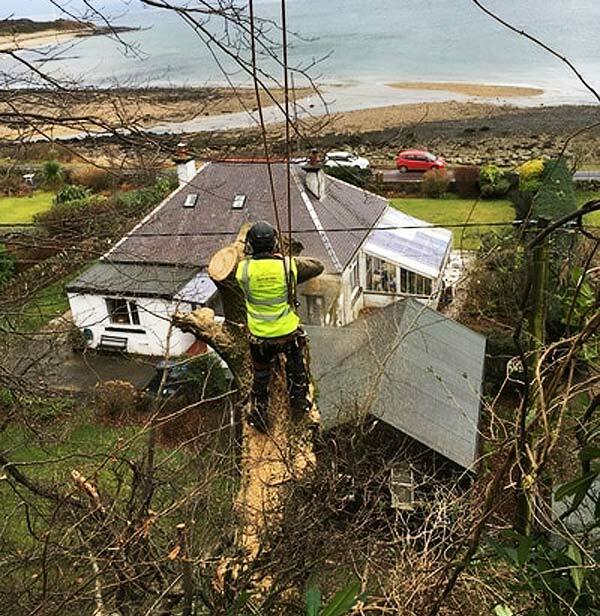 Working hard high up a tree in Arran.